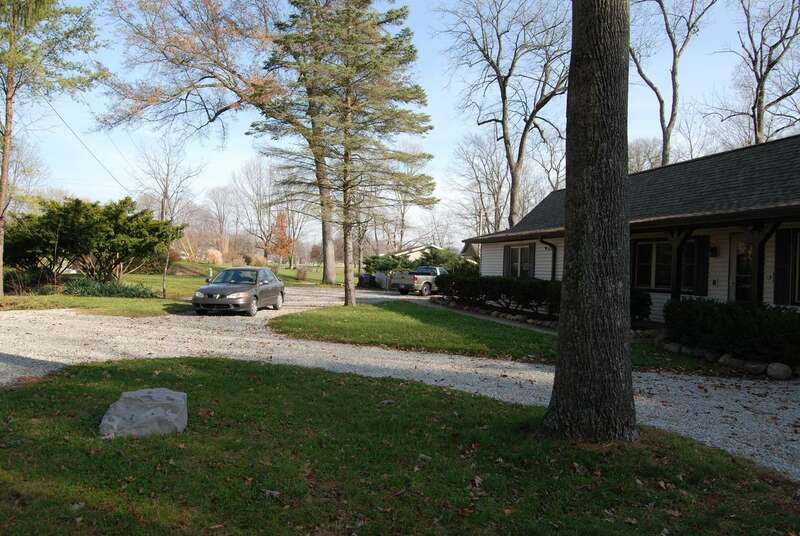 Located on approximately 3 beautiful wooded acres just 5 minutes from campus! 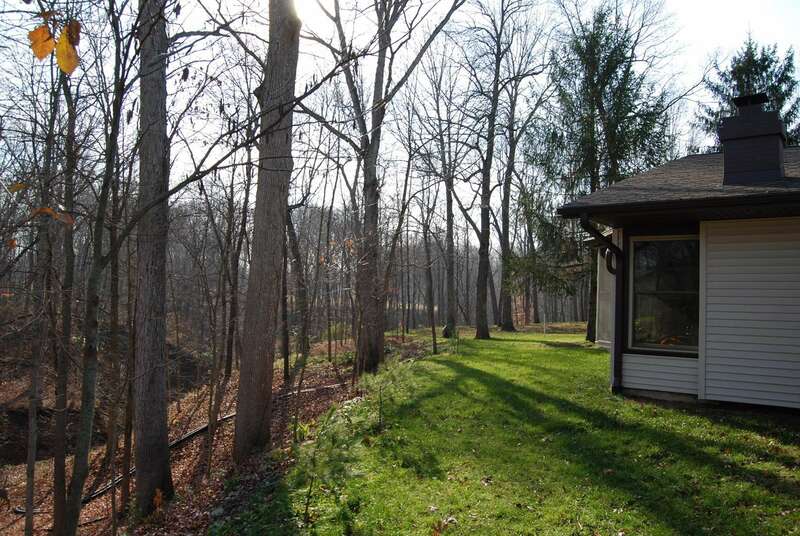 Located on approximately 3 beautiful wooded acres just 5 minutes from campus! Beautifully landscaped, large kitchen, fridge, stove, dishwasher, convection m/w, garbage disposal, with washer/dryer and fireplace. 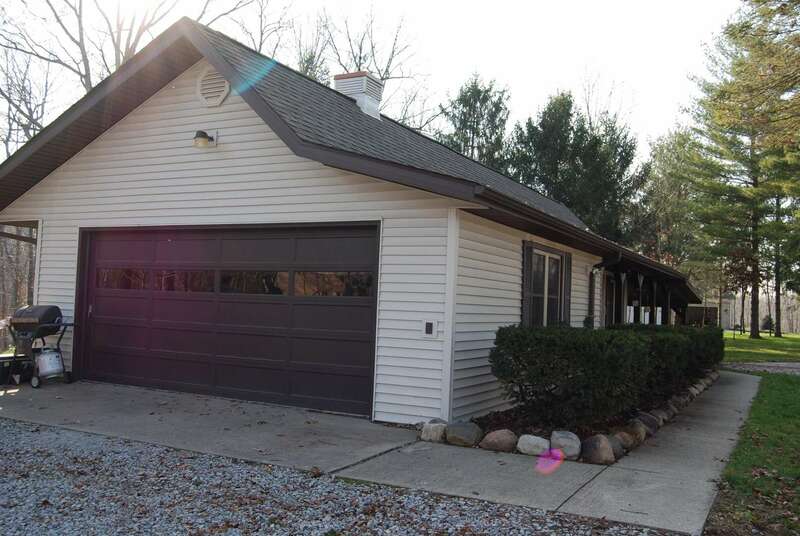 NEW central heat & a/c and 2 car attached garage and clean, dry basement. All new windows and newly sided, includes soft water. Landlord provides all lawn maintenance, pays water bill and provides salt maintenance for soften water.Tenants pay all other utilities (this dwelling is total electric). Leases start August 15, 2015.